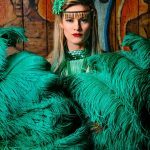 Bringing a slice of vintage glitz and glamour to all events – The Burlesque Girls will not disappoint in delivering a truly memorable experience! 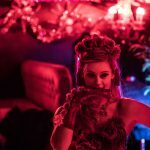 Our very own in house group of Burlesque performers have the perfect blend of charm, style and sophistication, delighting audiences with their slick performances. 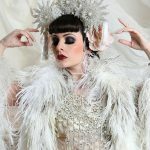 From tongue in cheek bathing beauties to glamorous giant feather fans and raunchy routines, The Burlesque Girls performances are individually crafted to deliver a unique, authentic look and feel. 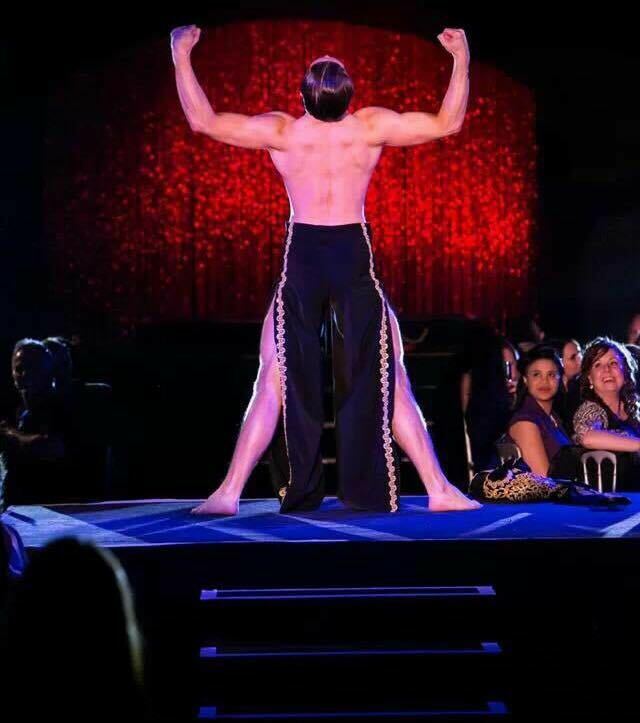 Perfect for all corporate and private events, The Burlesque Girls (not forgetting our handsome male Boylesque performer!) will truly captivate all audiences with their dazzling glamour and captivating routines. 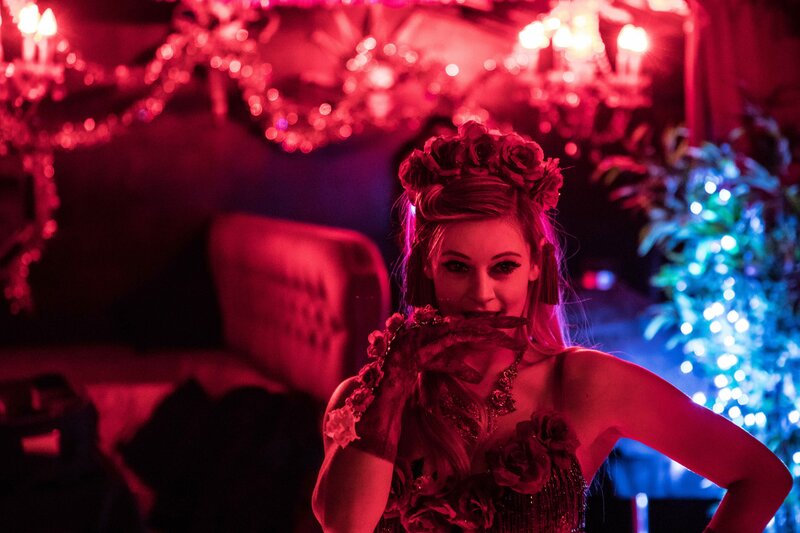 Our burlesque dancers are available to to perform a cabaret style burlesque show, provide champagne and hospitality services and meet and greet with your guests. 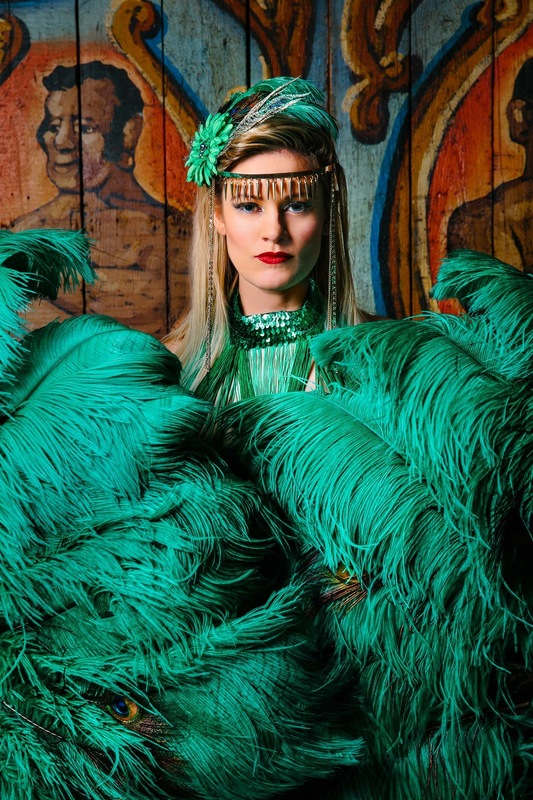 With perfectly preened costumes and choreography, the vintage glamour of this act will add a special something to your event. Delivering a truly memorable experience, the art of burlesque is conveyed with the perfect blend of charm, style and sophistication. You can now book our fabulous giant martini glasses for those extra special events. Complete with your own Burlesque performer our glasses come in two different heights to fit all venues. Please contact us for more details on our martini glass hire.